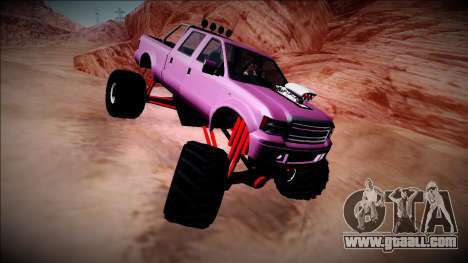 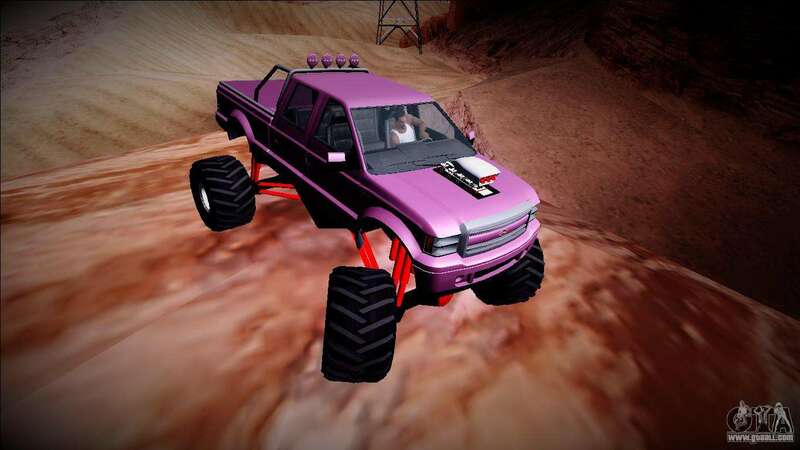 Here is another car Vapid Sadler from the game GTA5 on the chassis of a Monster Truck. 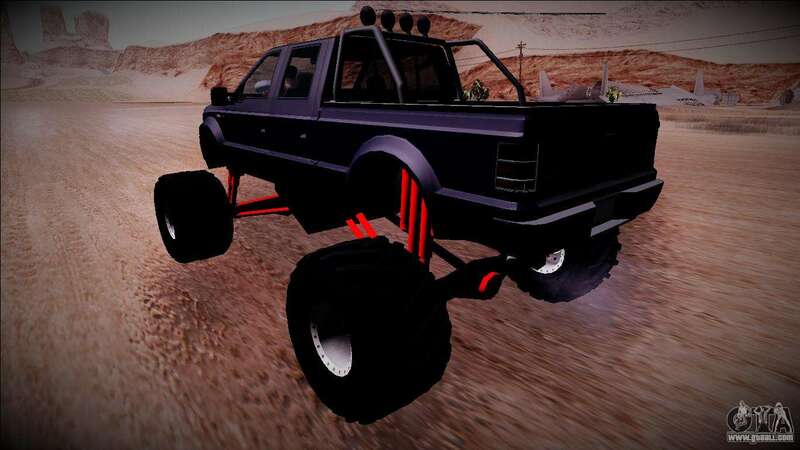 This pickup looks good on huge wheels. 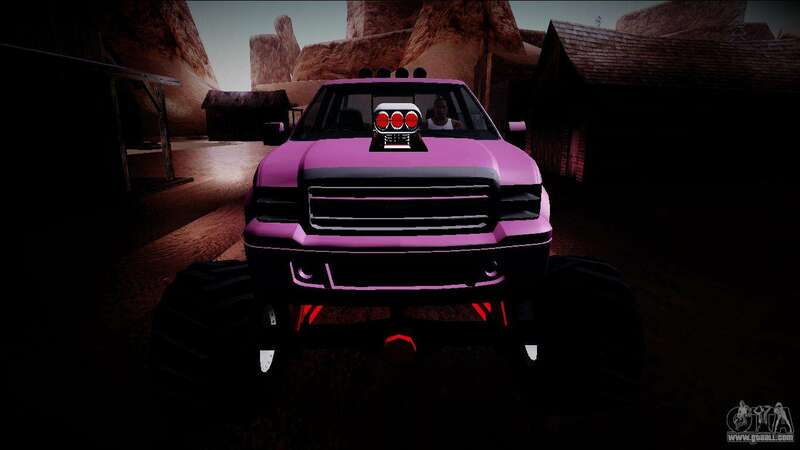 It is easy to manage. 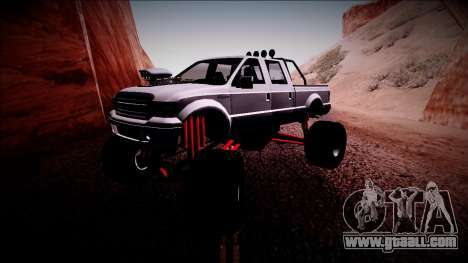 In a game like this SUV is simply irreplaceable! 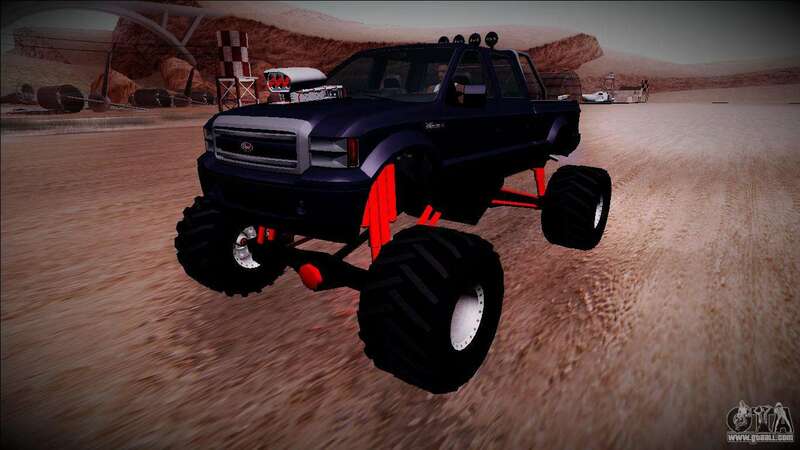 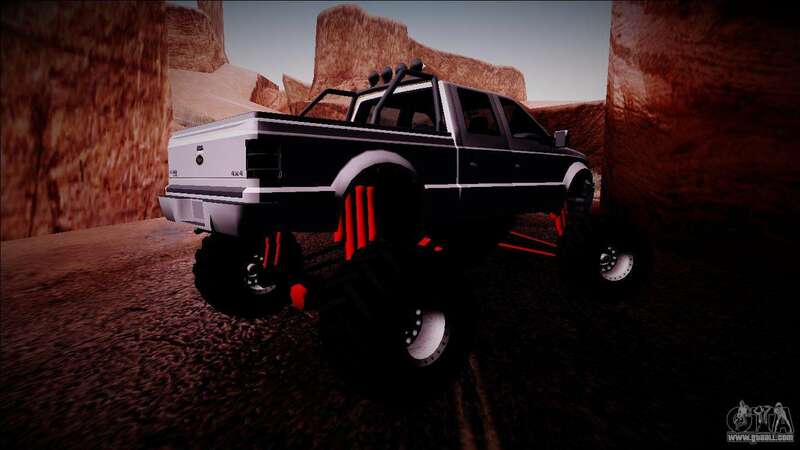 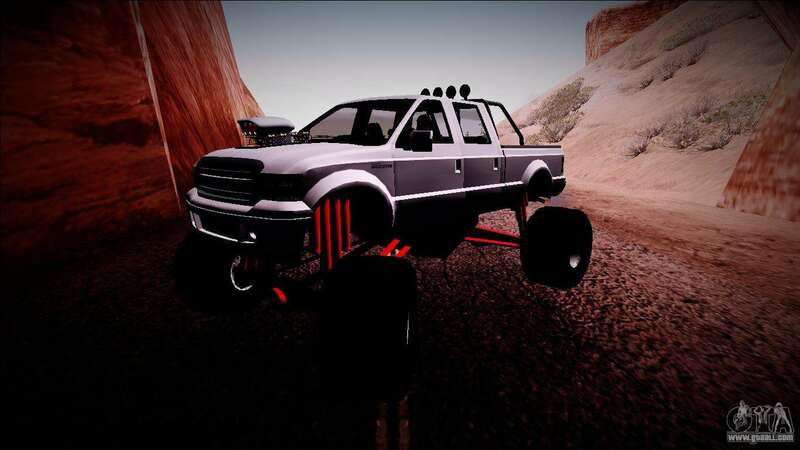 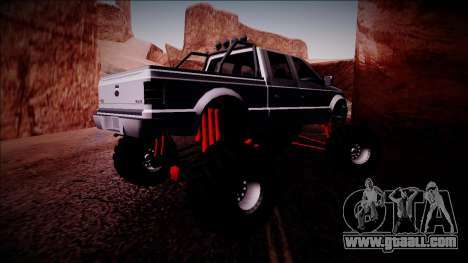 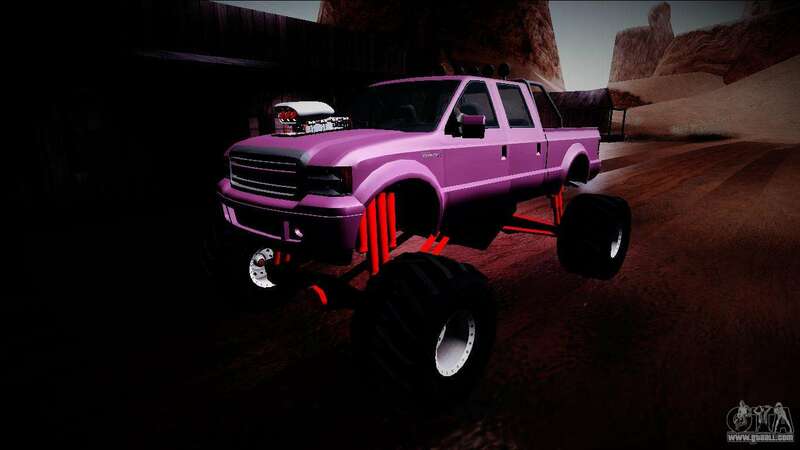 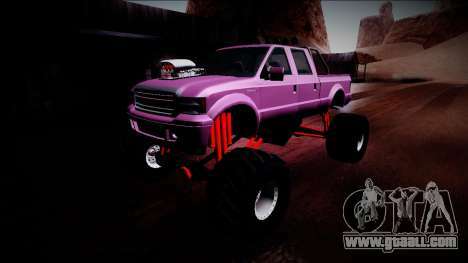 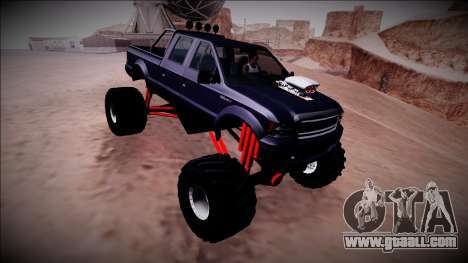 Download Monster Truck Vapid Sadler for GTA San Andreas follow the links to download on this page. 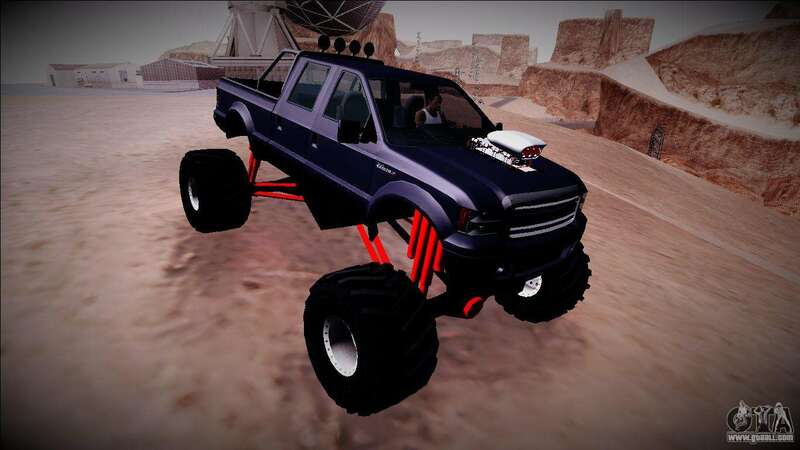 The car is set to replace the standard Monster.